Samsung has managed to sell more than 55 million units of its Galaxy S7/S7 edge flagship smartphones till date. This was revealed by market research firm Strategy Analytics in a new report. 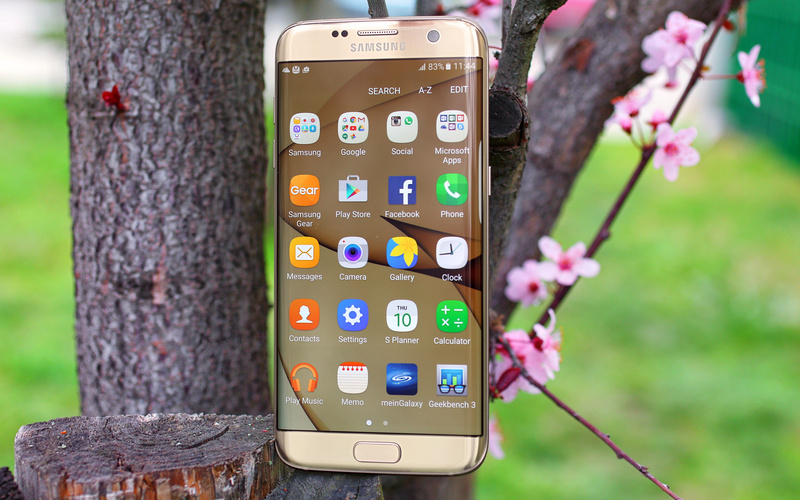 The first quarter of the ongoing year saw the South Korean tech giant selling 7.2 million Galaxy S7/S7 edge units, the report noted. In total, Samsung sold 92.8 million handsets in the January-March period, of which 80 million were smartphones. With this, the company managed to capture 23% share of the global smartphone market. I don't like Android, period. What is up with you? Other people's choices are none of your business. So what if that is my reason why I don't like Android? Don't forcefully stuff things you like down on other people's throats.